Save Money With Seasonal Promotions! 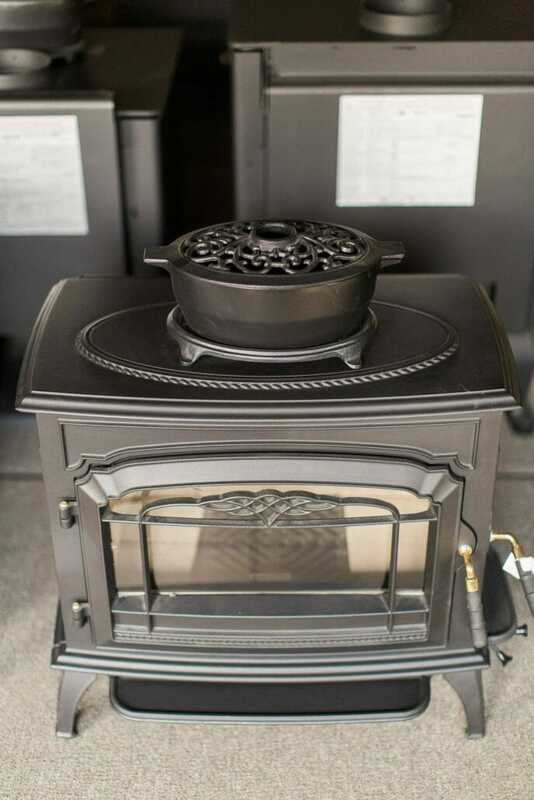 When you plan ahead for your winter heating needs, you won’t find yourself in a bind without heat or having to scurry to prepare for a big storm or cold spell. Stock Your Fuels At A Discount With Summer Buy. Our Summer Buy promotion can save you hundreds of dollars in fuel costs each year. Though prices fluctuate with the market, you will save money when you buy fuels in bulk in the summer months. Summer Buy starts in June or July for both pellets and coal. We ask that you call ahead to schedule loading, so that we’ll have professional staff on hand with a forklift to safely and easily load your fuels into your vehicle. Storing Fuels In The Right Conditions Maximizes Performance And Savings. Because wood pellets have the potential to absorb moisture through the bag, swelling can be an issue when the pellet makes it from storage to stove. We carefully store the wood pellets we sell in a climate controlled warehouse to ensure you receive the maximum value from our wood pellets. We recommend storing your wood pellets in a dry, indoor area without excessive humidity. Edwards & Sons Feature New Promotions Regularly, Including Warehouse Clearance Sales, Burn Demo Sales, and Periodic and Seasonal Promotions. With an ever-updating inventory, we recommend you contact us or visit our Hearth Design Center to discover what’s on sale today. Sale on in stock Harman 52i Accentra Insert, $100 off and FREE ton of Hamer Hot Ones Pellets. Retails for $4,199.00. 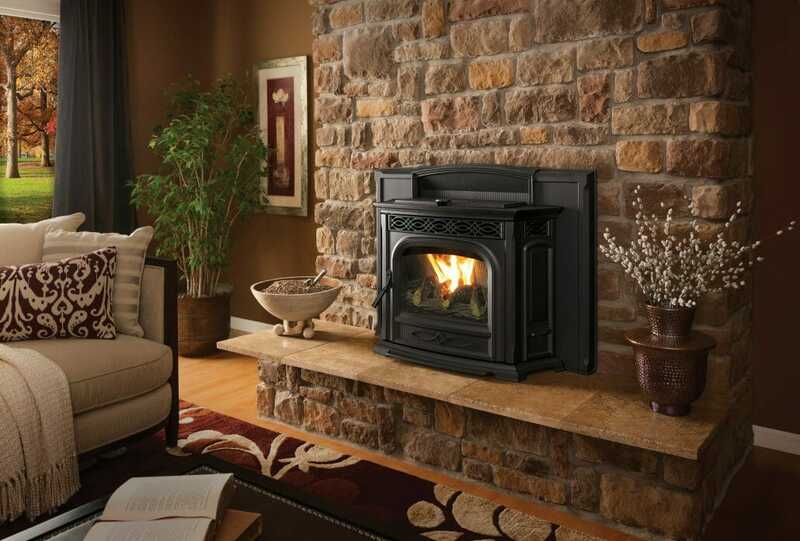 Sale on all in stock Quadra-Fire stoves and inserts, take up to $1,200 off select models!